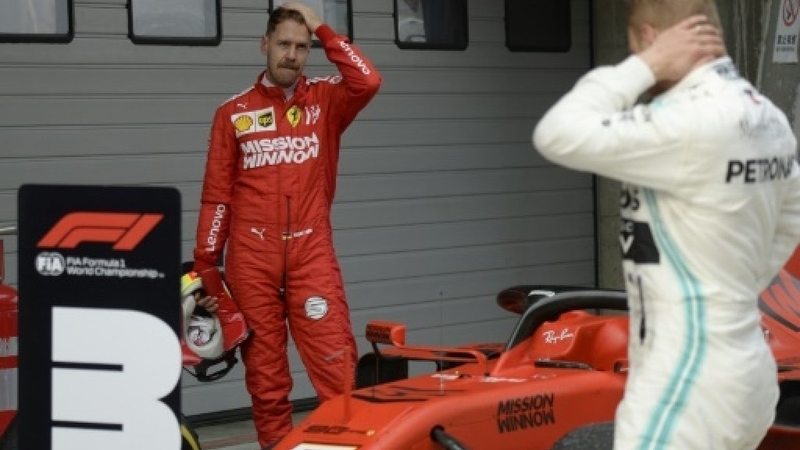 SHANGHAI: Sebastian Vettel said Ferrari had much “homework” to do after a team orders controversy capped a disappointing weekend at the 1,000th Formula One Grand Prix in China. 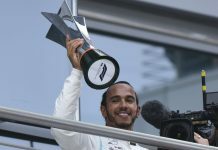 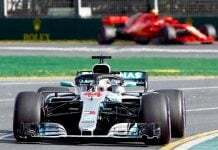 Binotto feels that while Ferrari had the better package in Bahrain – where Hamilton only won because Leclerc’s Ferrari lost power – Mercedes had the edge in Shanghai. 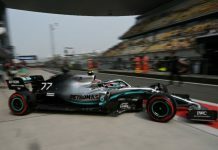 Meanwhile, Hamilton and his team principal Toto Wolff were baffled by Ferrari’s failure to push them harder in Shanghai.